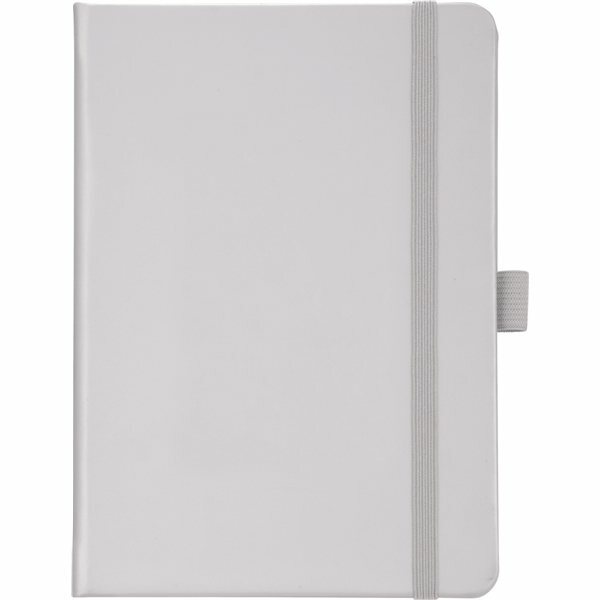 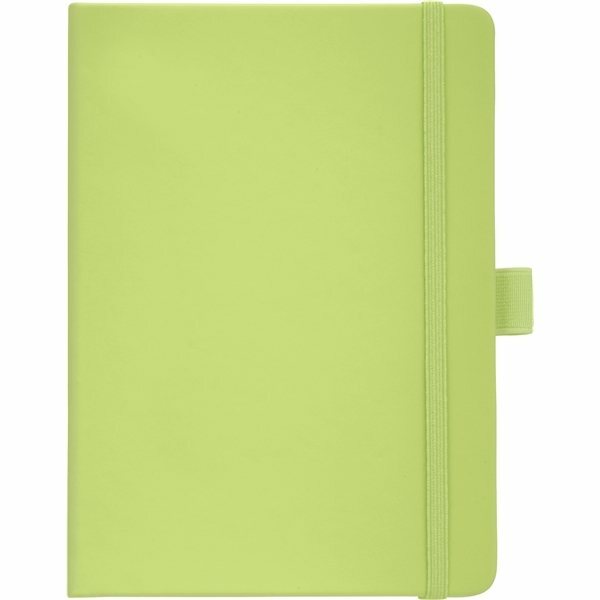 Soft touch, hard cover bound journal with built in elastic closure. 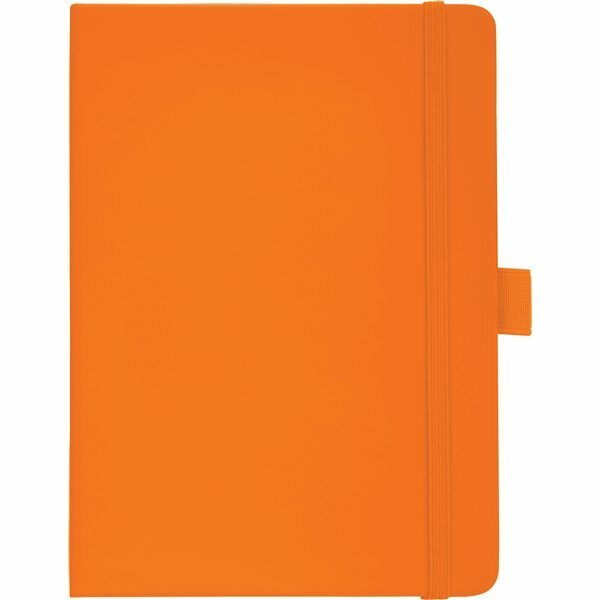 Color matching elastic pen loop and ribbon page marker. 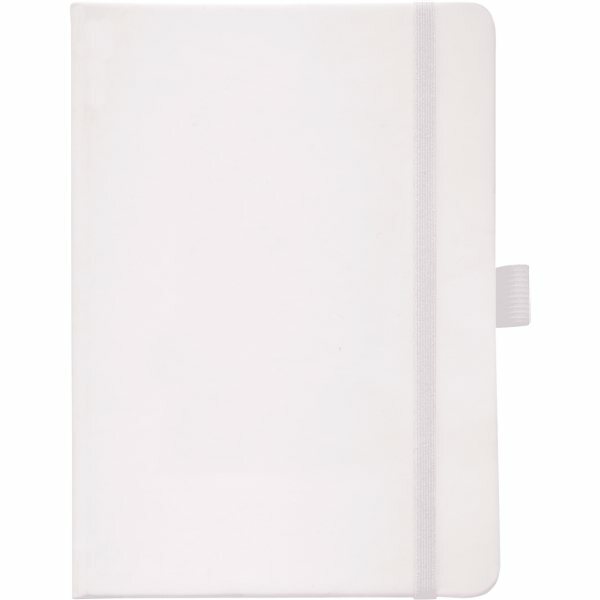 Includes 72 sheets of white lined paper.